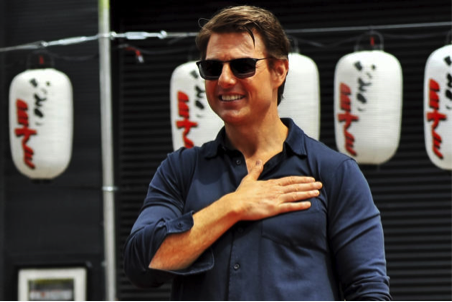 Tom Cruise has been to Japan for 21 times and is known as a Japanese culture lover! Do you visit Japan more than him? Do you want to try the place that even appeal huge star like him? Below we are going to introduce 5 places that attract this attractive celebrity! The Soba restaurant that Tom Cruise and Steve Jobs visited! It is said that not only Tom Cruise but also Steve Jobs and other celebrities like Robert De Niro and Dennis Hopper have visited here during their time in Kyoto Japan. 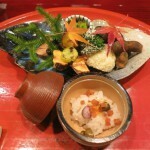 This restaurant has lasted more than 2 centuries which means the period of Edo and the period of Samurai! Japanese Hotel Tom Cruise and Steve Jobs stayed! 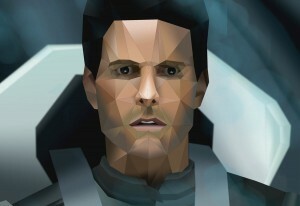 Here is the choice of Tom Cruise when he stayed in Kyoto, Japan. 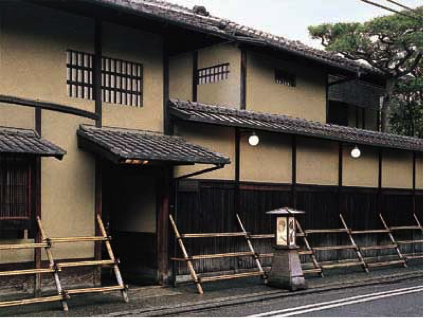 TARAWAYA has last in the central kyoto for more than 3 centuries from Edo Period as well. In the biology of Steve Job, he also mentioned this hotel. 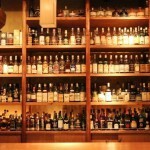 Do you want to spend a fantastic night in a 300 years old hotel in kyoto? This is your best choice! Advice Here is the center of Kyoto so going everywhere is really convenient while at the same time, it’s the great place to visit if you want to experience the traditional style of Japan. Exotic Hotel in Okinawa that even Tom Cruise visited! This hotel is located in Okinawa, the passionate island of Japan! In this hotel, you can enjoy the cozy wind of subtropics and the exotic scenery that even appeal Tom Cruise to stay! If you get used to the normal tiresome travel schedule, why not having a spa and a enjoyable time with your accompaniers in the warm water pool! Japanes dessert that Tom Cruise bought 50 boxes!! If you visit here, you can ask shop keeper which ones Tom Cruise bought. 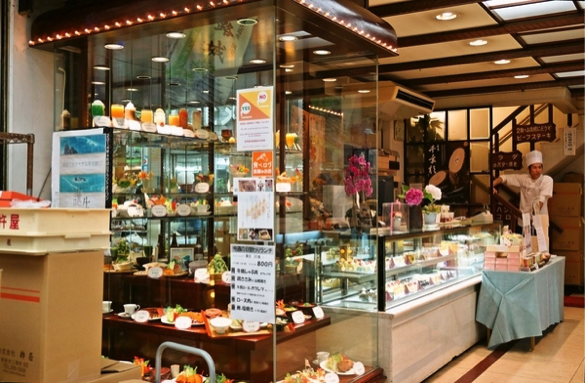 On the other hand, this shop sell not only cake roll but also meals that you can give it a try. 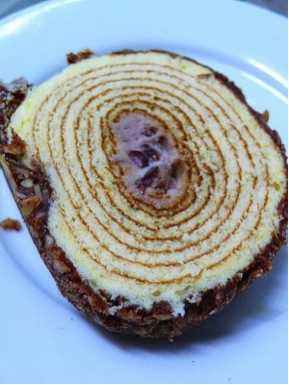 When purchasing the cake roll, it’s case is very Japanese style and unique as well. Beach Tom Cruise went secretly in Okinawa! 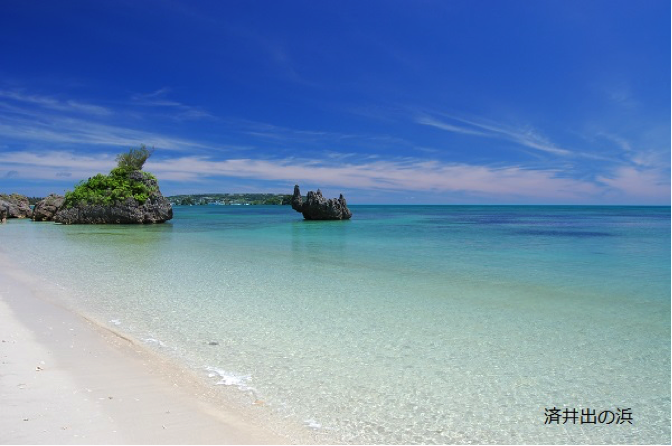 Okinawa is famous for its sky blue beach. Some fans of Tom Cruise said they met him on the beach in Nago city, Okinawa once during his visit in Japan. We arrange tickets on your behalf! 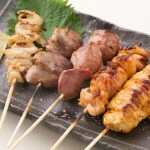 Nozomi Co. Ltd. arranges tickets of various events held in all over Japan on your behalf. It only takes 3 minutes to make a request! It’s Fast・Easy・Convenient, so please use our service. When making purchasing request to our company, we charge JPY 2000 per ticket as a service fee. Upon making purchasing request, please pay “ticket price + service fee”. If you wished the ticket to be delivered via mail, delivery fee must be paid as well. (Example) Ticket Fee Price x number + JPY 2000 Service Fee + Delivery Fee (We are using Japan Post’s EMS. For the price chart, please click here). If there is any ticket you want to purchase, please let us know the ticket event’s name and number of ticket, and send us request from the Contact Form page. We will promptly reply back with more details and price estimation. 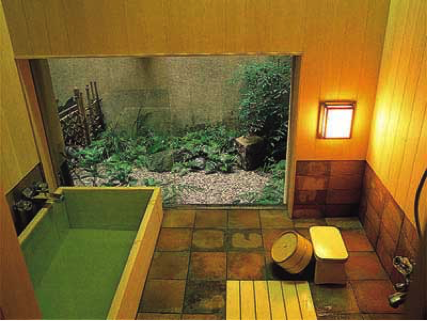 Our company is located in Kyoto, the world’s renowned tourism city, with 13 years of history. We provide services for foreign tourist travelling to Japan. We offer not only ticket arrangement service for event or concert, but also attractive activities, famous restaurants, and tourist attractions that only provide reservation in Japanese. Don’t you want to try a unique travel experience? Please feel free to contact with us.